Pearl Jam will release their much-anticipated tenth studio album, Lightning Bolt, on Monkeywrench Records/Republic Records on October 15, 2013 in the US. Internationally, the album will be released on October 14, 2013 and distributed by Universal Music Group International. 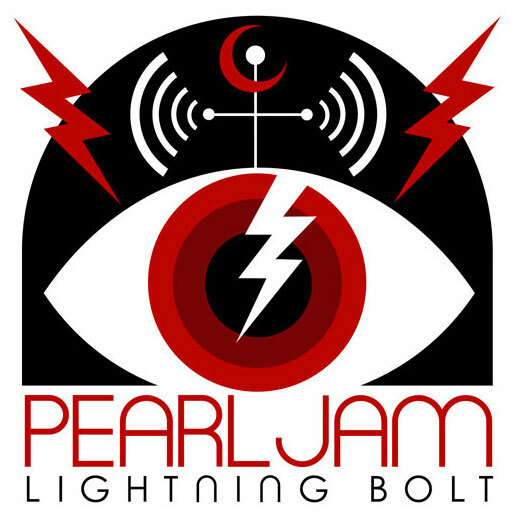 Produced by Brendan O’Brien, Lightning Bolt marks Pearl Jam’s first studio album since the highly acclaimed Backspacer, which was released nearly four years ago in September of 2009. 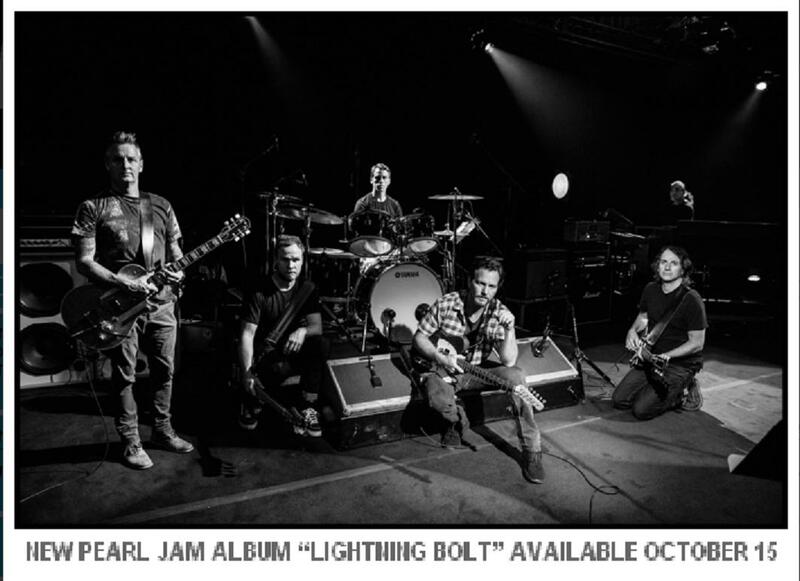 Lightning Bolt is available for pre-order today at pearljam.com/lightningbolt and at iTunes. The first track off of the album, “Mind Your Manners” was released yesterday worldwide on radio. Pre-order the “Lighting Bolt” and get instant digital access to “Mind Your Manners” in your http://www.pearljam.com account. ← There is something surprising on this psych pop project.